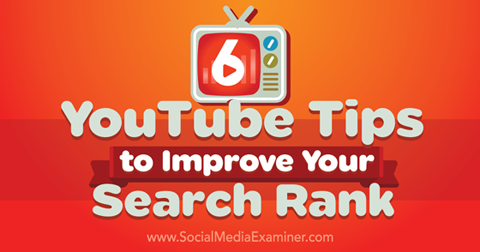 Discover six tips to improve your YouTube search rank. 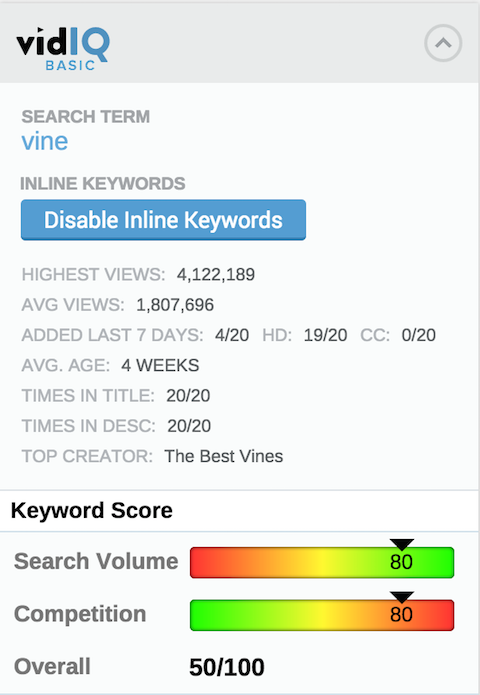 Use tools like vidIQ to get keyword insights. Target the keywords people are searching for on YouTube. Include keywords in your title and description. 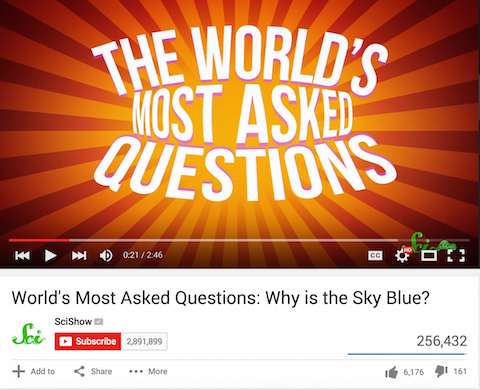 Michael Stevens of Vsauce is successful at getting his YouTube audience to stick around. Even though his videos are over 10 minutes long, they routinely log hundreds of thousands of views. He gets straight to the point in answering the title question, and uses his personality and intelligence to pique people’s curiosity again, steering the conversation to a different but related topic. Take a cue from Michael and consider removing long intros and outros. YouTube (like its big brother Google) loves authority, and if you regularly upload videos on the same topic for a number of years, you’re much more likely to rank well for related search terms than the new kid on the block. Unbox Therapy has been uploading “unboxing” and tech review videos multiple times a week for almost five years. Not only have they earned over 3 million subscribers to their channel, they rank second for a search of Apple’s latest gadget. 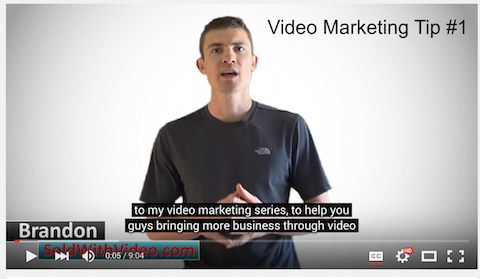 Improve your ranking by consistently uploading videos in your niche. As previously mentioned, YouTube is hot on authority. This is also reflected in the weight they give to off-platform links and embeds. 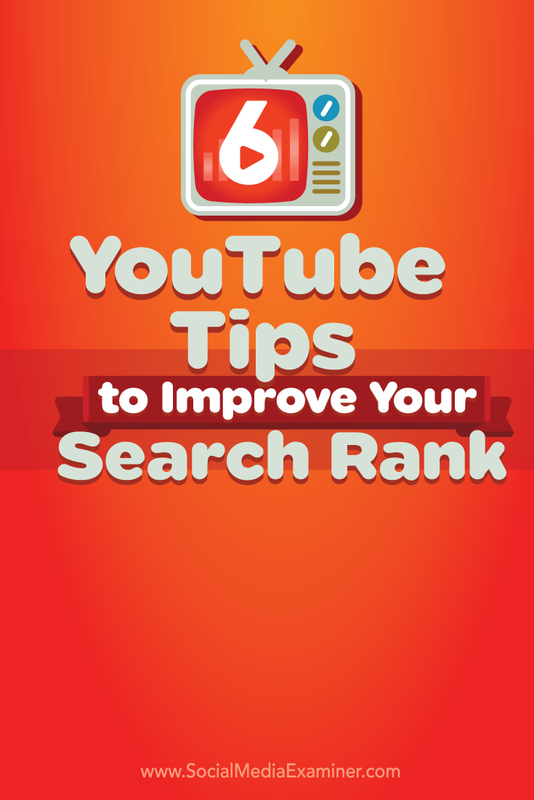 If your videos are featured and getting linked to from high-quality places on the web, YouTube thinks you must be doing something right and will give you a boost in the rankings. Reach out to relevant sites to promote your content. Engaging with your audience is one way to boost your ranking. Give your viewers an occasional shout-out. Upload in HD. There are also 4K, 360 and even VR upload options. Add closed–caption files. 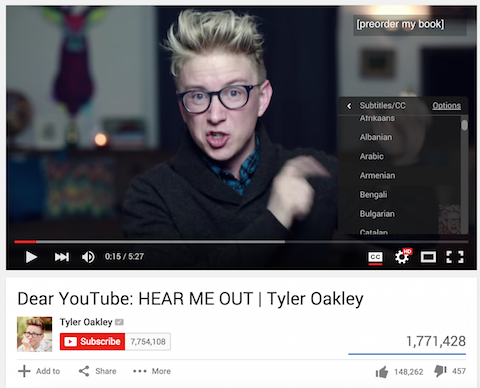 With closed-caption files, your scripts can be read and indexed by YouTube and Google. If you have the resources, translate your caption files into a language spoken in a secondary market or a market you’re trying to break into. Include links in your descriptions. 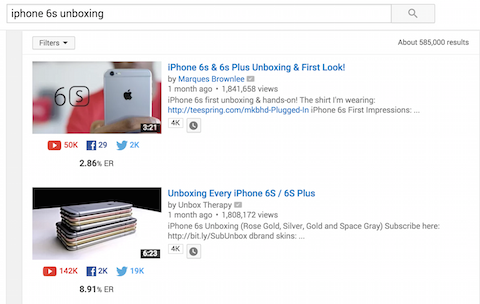 Like Google, YouTube likes when you link to other relevant websites (and videos). Choose a relevant video category. 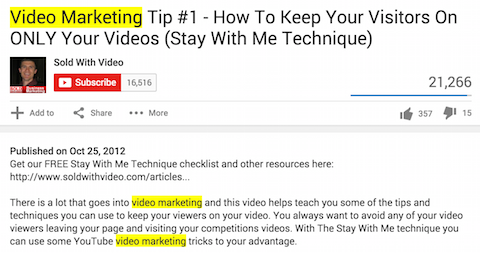 If your video can easily be placed in more than one category, choose the one that has the least competition. Check out your YouTube stats. What do you think? 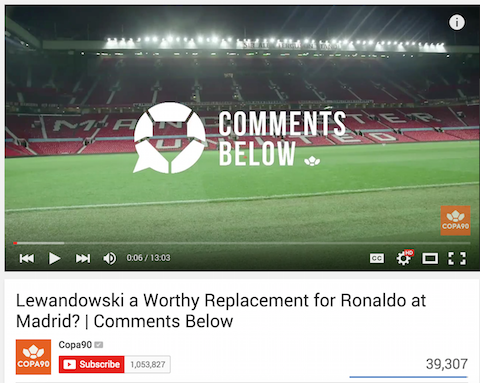 Have you tried any of these tactics to boost your YouTube views and rankings? What were the results? What tips do you have to share? Please leave your thoughts in the comments below. 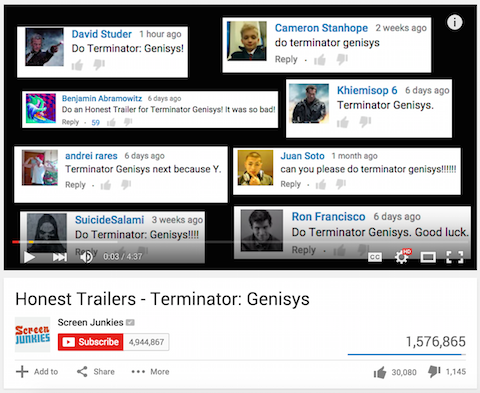 Tips for improving your YouTube search rank.